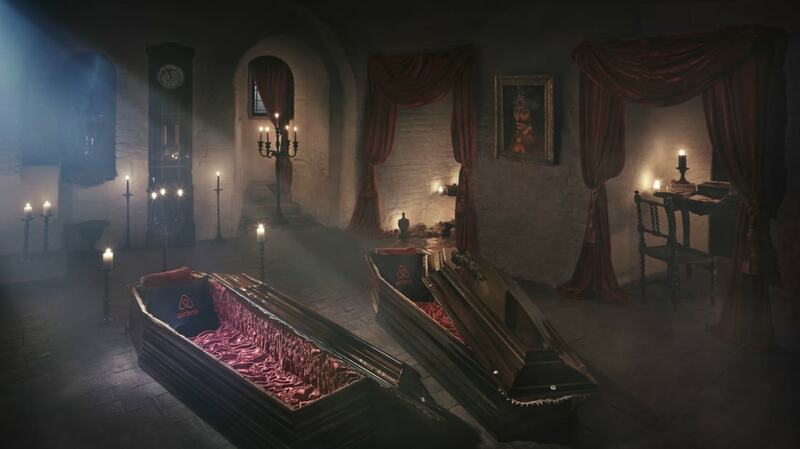 Can you survive a night at Dracula's castle this Halloween? Airbnb is giving away deluxe accommodations at Bran Castle in Transylvania. An Unfamiliar Face. Face blindness can be a real pain to sufferers. Digging Through the Archives of Scarfolk, the Internet's Creepiest Fake Town. Where community spirit, surveillance, and propaganda rule. Star Wars’ first teaser proves the studio had no idea what the movie was about. The film wasn’t even finished yet. How To Make A Celebrity Death About You. Otherwise, obituaries would be no fun at all. Did William Shakespeare Screw His Wife Over in His Will? It certainly appears that way. Little-Known October Surprises. The presidential campaign “gotcha” scandal has a long history. 38 Facts on Frankenstein (Including the Aerosmith song it inspired and the reason the Munsters never got sued).